Are you looking for affordable auto transportation that is reliable and trustworthy? The Motor Masters can service your needs! 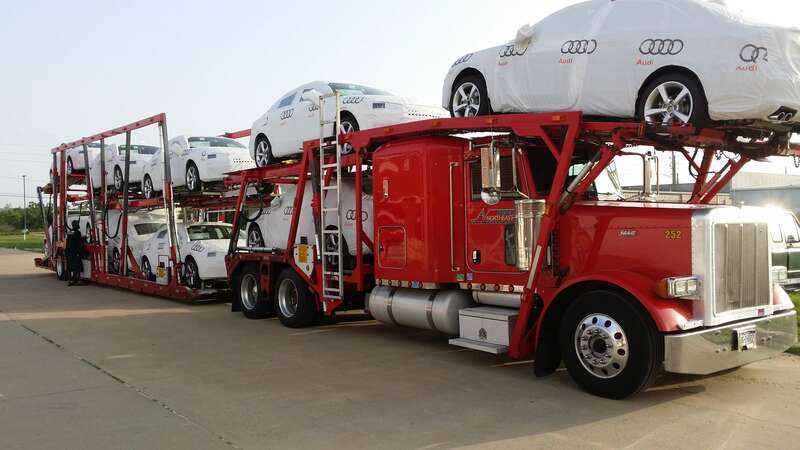 We offer a reliable, affordable, and fast vehicle shipping service and have weekly truck routes to the east coast, southern states and out west. Overseas transportation can also be accommodated. Cars, trucks, SUVs, motorcycles, ATVs, golf carts, tractors, parts and more. We offer door to door service, which means that we pick up your vehicle at your location and deliver it to your destination. We offer a 7 day pick up guarantee and our carriers are fully licensed and insured. Get started now with a FREE Quote for US shipping or a FREE Quote for Overseas shipping.